Angela Flowers is a Board Certified Appellate Lawyer engaged in a general appellate practice that encompasses all aspects of the firm's legal work. She represents individuals who are faced with defending against claims that are covered by an insurance policy, as well as representing individuals and businesses in private and commercial appellate litigation. She handles all varieties of appellate matters ranging from administrative to zoning issues. She is also an insurance coverage expert who analyzes and interprets insurance policies. Angela is a past Chair of the Florida Bar Appellate Practice Section and the Appellate Practice Certification Committee. Angela frequently lectures and writes on legal issues. Her publications include “Mandamus,” Florida Appellate Practice, Chapter 12, The Florida Bar Continuing Legal Education (9th ed. Fla. Bar 2014); “Demystifying the Appellate Certification Process,” The Record, Journal of the Appellate Practice Section (Winter 2006); “Message from the Chair,” The Record, Journal of the Appellate Practice Section (Fall 2002, Winter 2003, Spring 2003); “Just what is a civil supersedeas bond and do I need one?” The Record, Journal of the Appellate Practice Section (Fall 1999); "Identifying Insurance Coverage Issues in Employment Discrimination Claims," The Helix Journal, Vol. 5 (Autumn 1998); "Closing Argument: A Guide to Prevention and Preservation of Error," Trial Advocate Quarterly, Volume 14, Number 4 (October 1995); "Third District Court of Appeal," (Co-Author with R. Glazier), Chapter 18, Court Handbook for Dade County Lawyers (1991). In addition, Angela has served as an Instructor in Legal Research and Writing at the University of Miami School of Law and as an adjunct Professor for Advanced Legal Research and Writing at the St. Thomas University Law School. 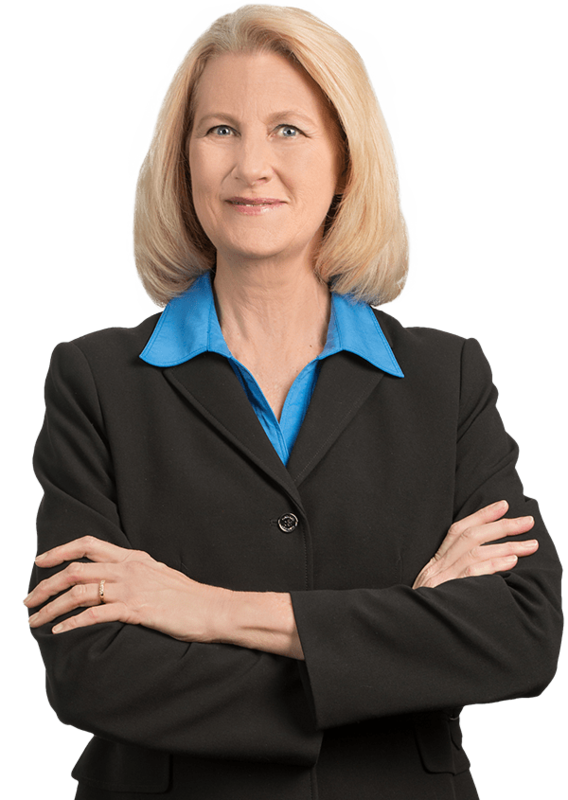 As a pioneer in the area of appellate practice, and one of the first Florida attorney’s board certified in the specialty, Angela has handled over 400 appeals and presented approximately 150 oral arguments.